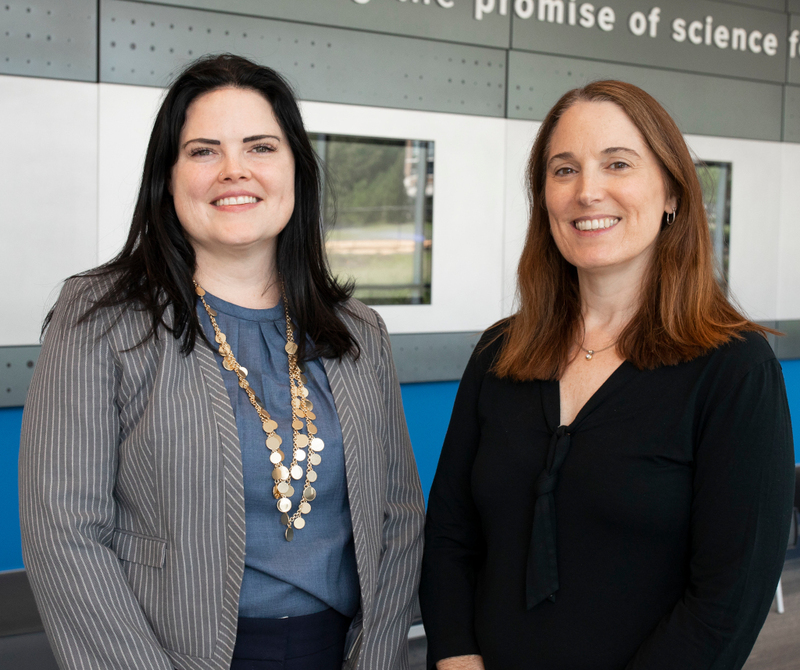 RESEARCH TRIANGLE PARK, N.C. — RTI International researchers Leila Kahwati, M.D., and Heather Kane, PhD, have authored the first textbook that provides guidance on the use of qualitative comparative analysis in the context of mixed methods research. Titled Qualitative Comparative Analysis in Mixed Methods Research and Evaluation, the textbook is published by SAGE Publishing and offers mixed methods researchers and evaluators practical, in-depth and applied guidance for the use of qualitative comparative analysis. It is Volume 6 in SAGE’s Mixed Methods Research Series. Dr. Kahwati, a senior research scientist at RTI, is a primary care physician with more than 20 years of experience focused on developing, implementing and evaluating programs, interventions and policies in health care settings to improve the delivery of care and patient health outcomes. Dr. Kane is the director of RTI’s Child and Adolescent Research and Evaluation Program. She specializes in qualitative research methodologies, qualitative comparative analysis and evaluation. The textbook is available in paperback and electronically. For more information, visit: https://us.sagepub.com/en-us/nam/qualitative-comparative-analysis-in-mixed-methods-research-and-evaluation/book257728/.